Question: I tried logging in to the store as a customer to test the app and when I proceed to add products in my cart, there are highlighted messages/errors that appeared. Why is this so? Step1. 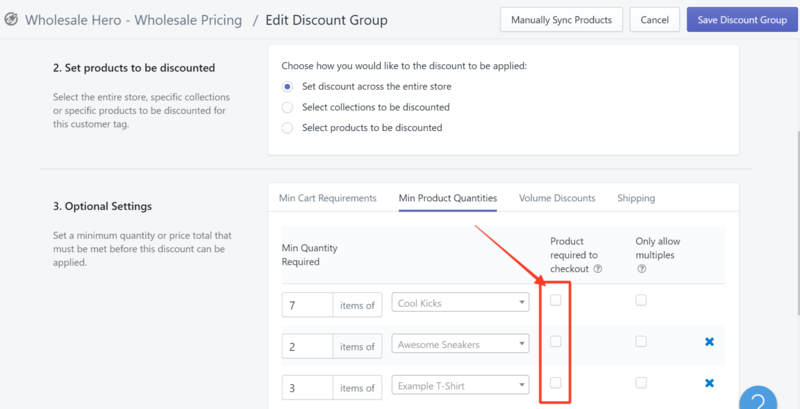 Go to the Dashboard and click the Edit button on your chosen discount group. Step3. Click the Min Product Quantities tab. Step4. 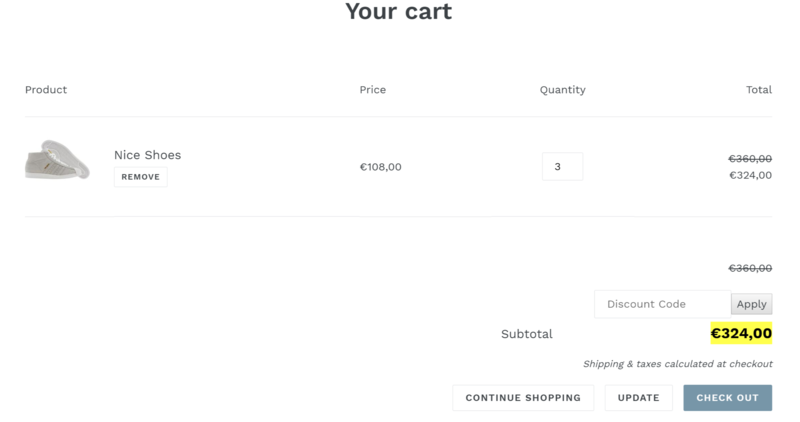 Uncheck the boxes under Product required to checkout. Checking these boxes sets all purchases to include all these products everytime before checking out. That is why the highlighted messages appear when you add products to your cart. 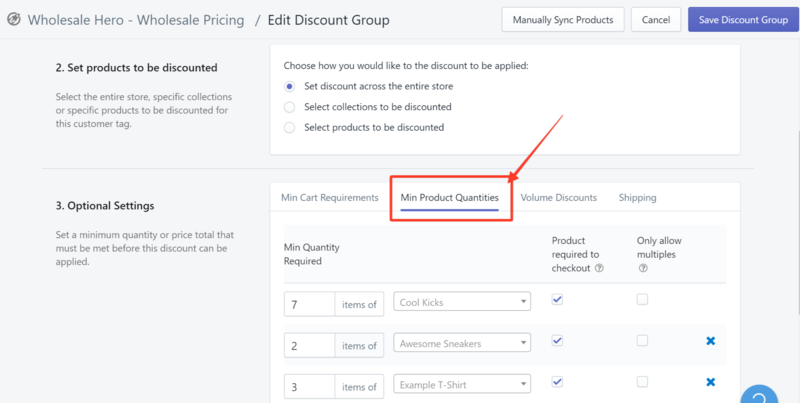 The products should no longer appear now when you add products to your cart and you should be able to proceed with check out.